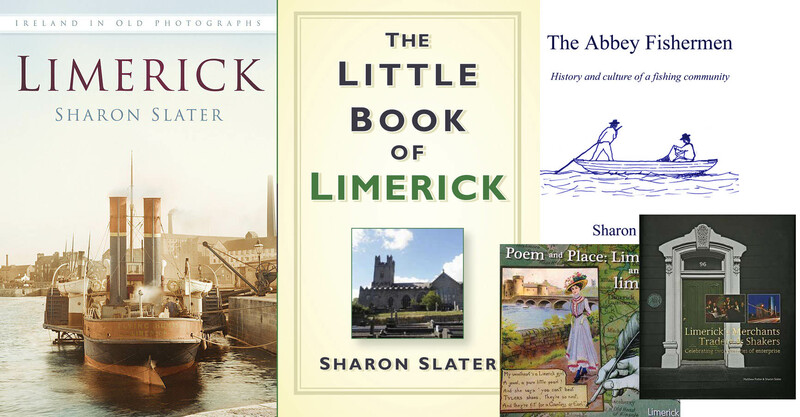 Catholic Ireland is historically known for its large families and Limerick was no different. There were three women in Limerick in 1911 who had given birth to twenty children. The youngest of these was forty-six year old Kate Blake. Of her twenty children, only ten were still alive in 1911. Five of her sons with ages ranging from seven to twenty were living with her and her husband John, a general labourer, in New Street. Their house was deemed a second-class house, with two windows at the front and the family occupying three rooms. Ten years earlier they were living in Mount Vincent’s Cottages, with six of their children and a boarder in a two bedroom house. There were sixteen of Mary Borough’s twenty children still living in 1911. Mary was aged sixty-five and living on Wolfe Tone Street at the time. None of her children were living with her and her husband Robert, a horse dealer at the time. Their twelve-year-old granddaughter Mary Egan was staying with them on the night of the census. They also occupied a second-class house. However, they had three rooms to share between only three people and had three windows in the front. Ten years earlier, the couple were living in a two-roomed house in Dixon’s Lane with two of their children and a grandchild. Interestingly, their youngest child Frederick Borough was the same age as their granddaughter Theresa Carr. The third mother of a score was fifty-three year old Mary Horgan who lived in Caher near Abbeyfeale. As with Kate Blake, only 10 of Mary’s children survived until 1911 and five were still living with her and her husband William Maurice Horgan. The Horgan family spoke both English and Irish. 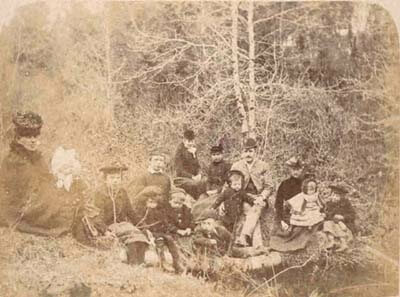 As with the two large city families, the Horgan’s also lived in a second-class house. This time sharing only two rooms between seven people. Ten years earlier the house was even more crowded as eight of their children were still in the family home. Some of those children came in groups as in August 1824 when a woman in Manister gave birth to quadruplets, two sons and two daughters all of whom survived. It would be another 138 years before another set of quadruplets were born in Limerick. This time in 1962 to Nora Peppard of Broad Street, who gave birth to three boys and a girl at St Anthony’s Nursing Home. In 2014, Grace Slattery of Caherconlish gave birth in Dublin to three girls and a boy. While fellow Caherconlish woman Lisa Fenton became the mother to the most recent set of Limerick born quads, two boys and two girls at the Regional Maternity Hospital in 2016.